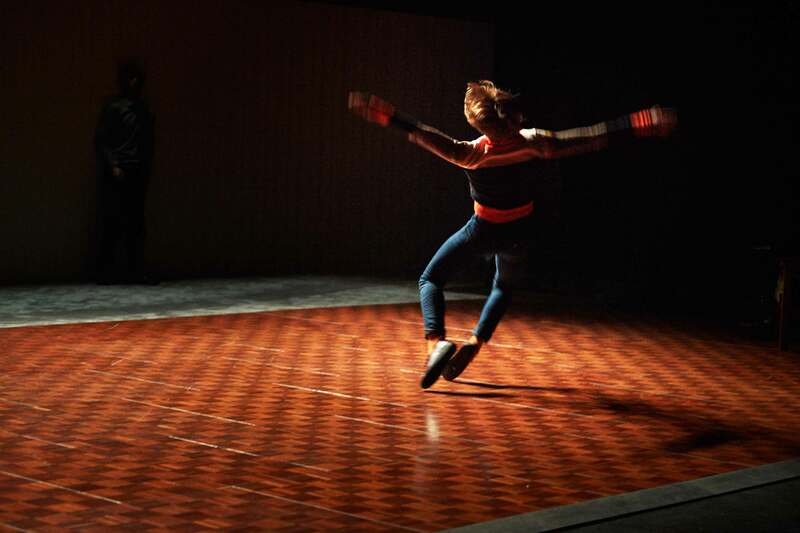 In May 2011, the Slovenian artist Jasmina Križaj wrote the following article for a modul-dance newsletter regarding her experience in the framework of the project. For more than 20 years, the International Theatre Festival Malta has been a melting pot of traditions, themes and forms. The distinctive feature of the festival is the fusion of concerts of international stars, experimental shows, small projects in the city space and discussions with scholars. Poznań will host from the 24th of June to the 20th of July a new edition of the Malta Festival, where contemporary dance is always present. A representation of the modul-dance project will be concentrated in a few days of the most innovative choreography. Anne Juren will present Tableaux Vivants (25 June) and Magali Milian and Romuald Luydlin, members of La Zampa their Spekies (27 June). Polish audience will have the chance to discover one of the artists selected in 2012, An Kaler who will perform On Orientations/Untimely Encounters twice in the same day (26 June). Marie-Caroline Hominal and Sofia Dias & Vítor Roriz, modul-dance selected artists, are too part of the programme with other titles, Bat (26 June) and A gesture that is nothing but a threat (28 June), respectively. All the shows will take place at Stary Browar, home of the Art Stations Foundation Poznań, one of the modul-dance partners.